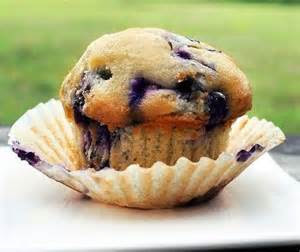 These are classic American muffins, packed with the goodness of blueberries, cheap to buy at the supermarket just now. But watch out they taste so good, that they wont last long. 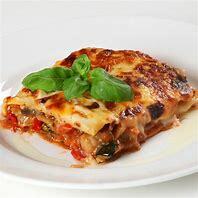 Try making some today. In a large bowl mix together the almonds, sugar, flour and butter. Add the egg whites and vanilla and mix until you make a smooth paste. 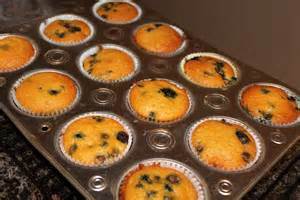 Divide the mixture among 10 paper muffin cases or similar and scatter with the blueberries. Bake in the oven for 15 minutes until just firm in the centre.